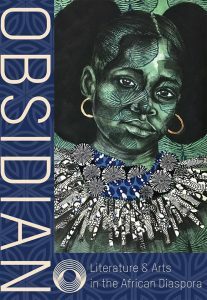 The Council of Editors of Learned Journals (CELJ) named Obsidian: Literature & Arts in the African Diaspora the winner of the 2018 Parnassus Award. 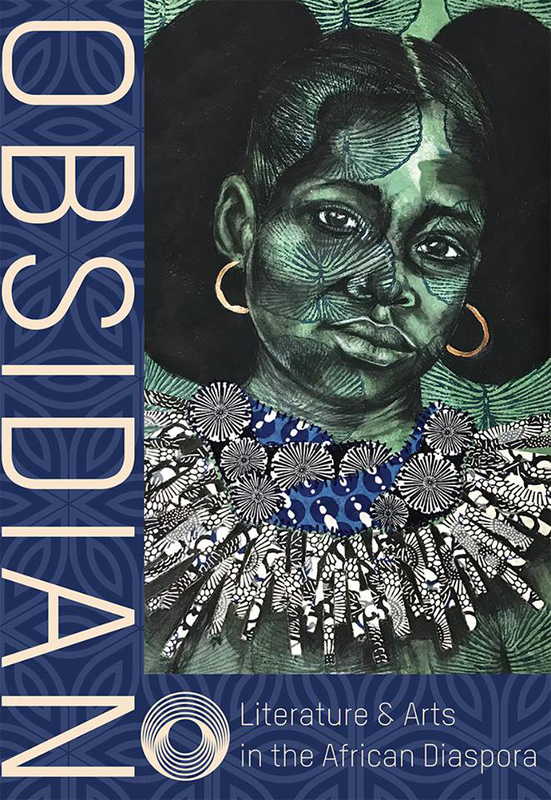 Edited by Professor of English Duriel Estelle Harris and printed at Illinois State University’s Publication Unit, Obsidian is an international journal dedicated to the work of peoples and ideas that have migrated across the globe from Africa. The Parnassus Award honors significant literary, editorial achievement that constitutes an unusually high realization of the creative arts journal’s mission in combination with application of the highest standards of learned editorial practice. Honored with grants from the National Endowment for the Arts, Obsidian offers a platform for globalization and diversity, in line with the University’s core values in Educate Connect Elevate: Illinois State–The Strategic Plan for Illinois’ First Public University 2018-2023. For additional information on Obsidian, visit the website at Illinois State.